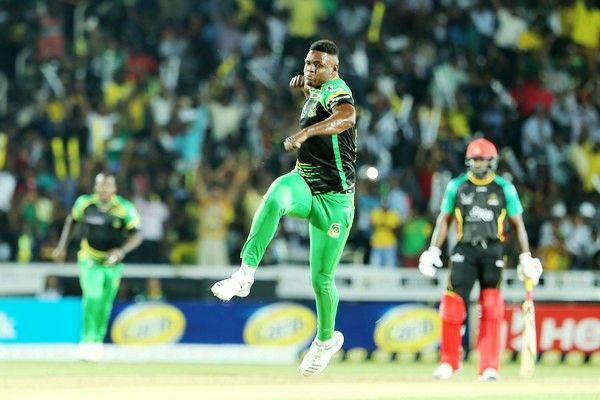 Oshane Thomas made his T20 debut in 2016 for Jamaica Tallawahs against Trinbago Knight Riders at Basseterre for the Caribbean Premier League (CPL). 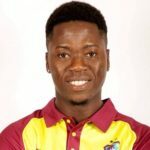 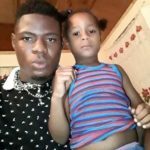 He was also named in the Jamaica squad and made his first-class debut in 2016 against the Windward Islands at Kingston, Jamaica. 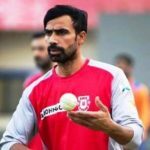 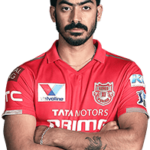 He picked 2 wickets in the first innings by giving just 26 runs in 7 overs. 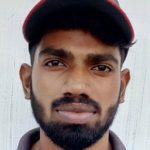 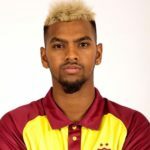 In October 2018, he got selected to play for Rangpur Riders in the 2018-19 Bangladesh Premier League. 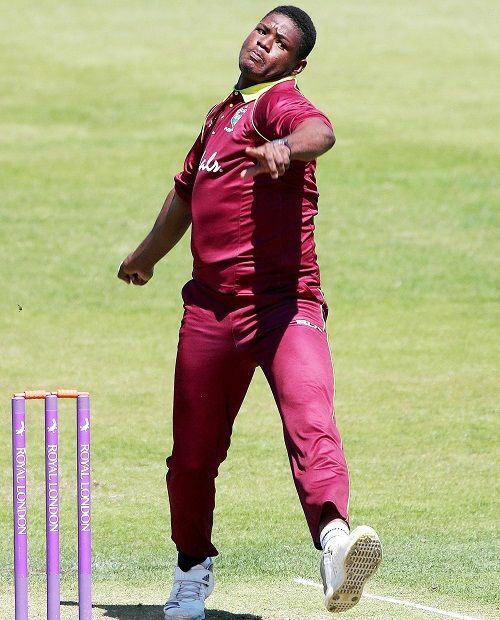 In the same month, Oshane was chosen to play for West Indies cricket team against India in ODI and T20I series. 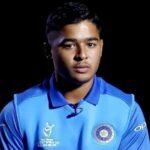 He then played his first ODI match for West Indies against India on 21 October 2018. 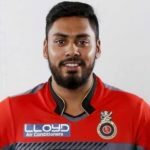 In December 2018, Rajasthan Royals bought him at a price of ₹1.10 crore for the 2019 Indian Premier League (IPL) auction. 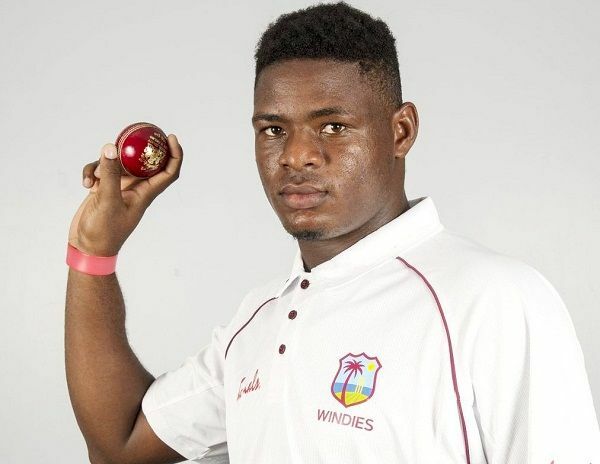 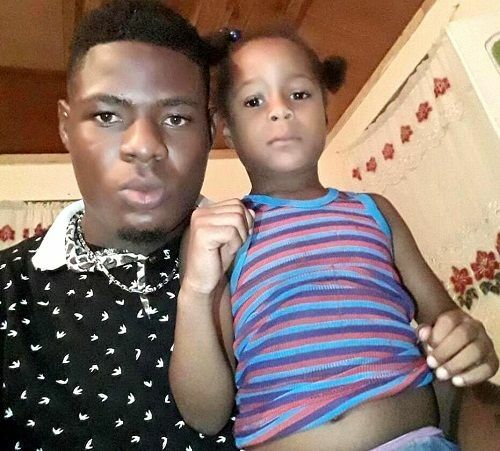 In January 2019, Oshane Thomas got selected to play for West Indies against England in Test series in place of Alzarri Joseph, but he didn’t get the opportunity to play.